THEY HAVE BEEN SPECIFICALLY DESIGNED TO MEET YOUR NEEDS. Certified Dealer's Process is certified with Reynolds & Reynolds, ADP & Dealer Track. With our certified interfaces your data and network is always safe . 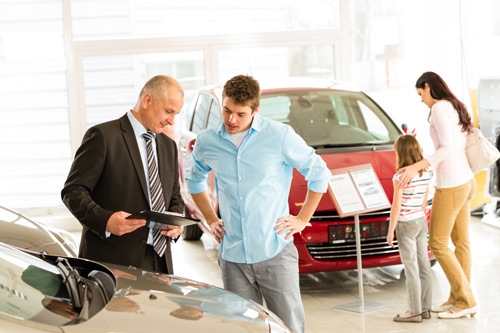 Dealer’s Process – Provides dealerships and their vendors with innovative software solutions, and the award winning technical support dealerships need to be more successful than ever. We provide real-time management software solutions that will save time and money, ensure accountability and encourage productivity, ultimately increasing sales and profits.